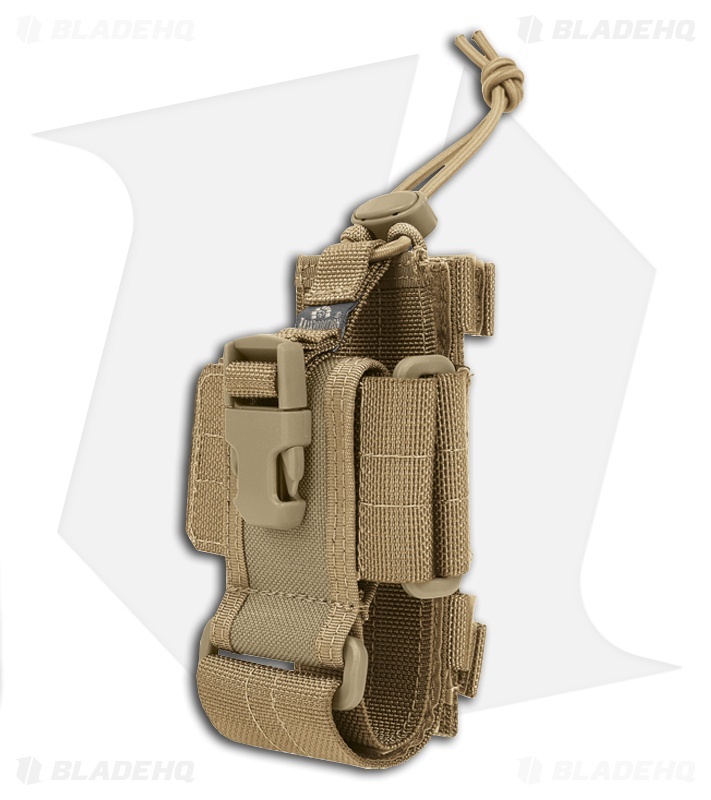 The CP-L from Maxpedition is a NTOA member tested and recommended sheath. 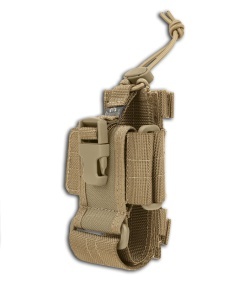 It holds most large radios, satellite phones, and GPS. 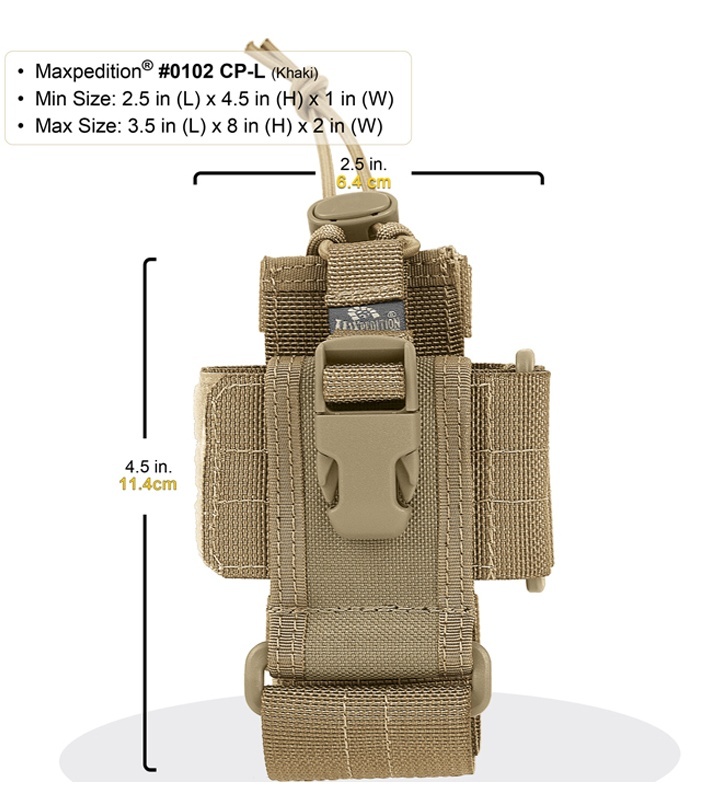 The CP-L can also be attached to your Maxpedition backpack or be carried on the belt upright or sideways and has length and diameter adjustments for a perfect size fit. 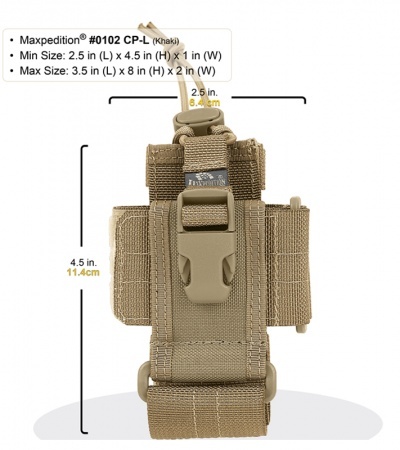 Min: 4.50" x 2.50" x 1.00"
Max: 8.00" x 3.50" x 1.50"
Stress points double stitched, Bartacked or "Box-and-X"